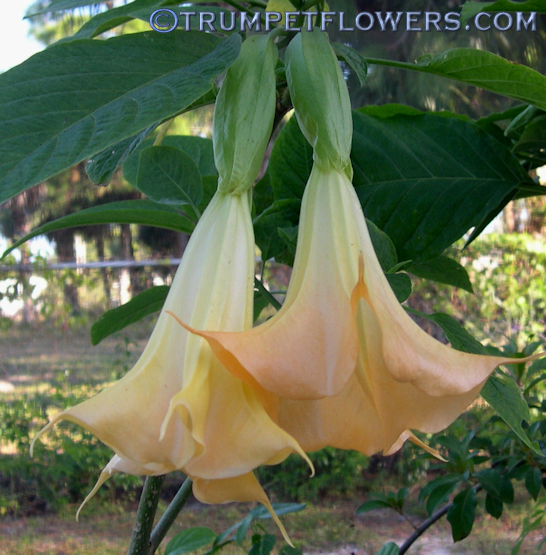 Angels Trumpet Inca Sun has a nice, strong, spicy scent. 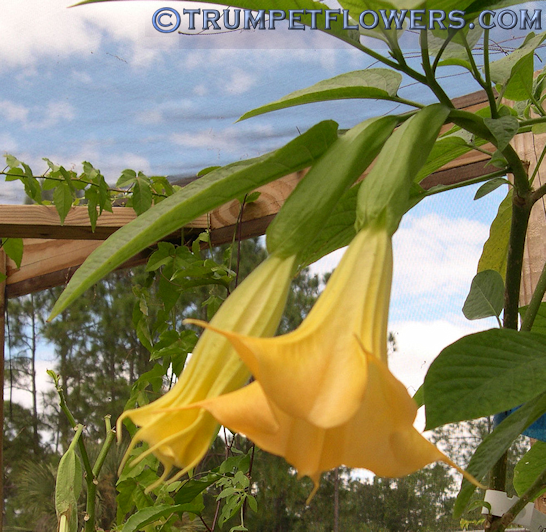 This yellow trumpet flower tree is a medium sized plant when making the Y and blooming. A great patio plant.